Can you spot me on the right in the frow at Lulu Liu? On Tuesday, fellow blogger, Charlotte, and I headed to two shows in London Lulu Liu and ONG-OAJ PAIRAM. 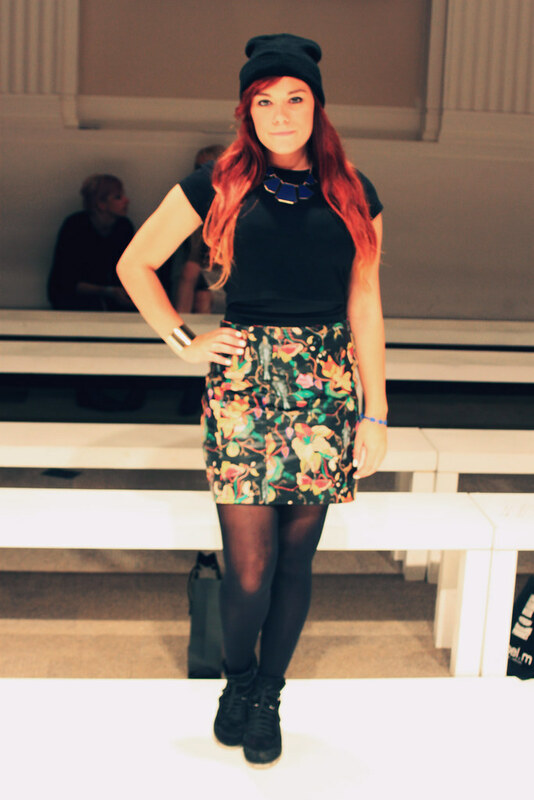 Both were equally as fabulous as you can see from my vlog and I was amazed to be frow (front-row) in both shows. I felt so blessed! After the shows and a bit of shopping Charlotte and I met two other bloggers for a Wagamamas and headed off to a blog event. It was a bit of a let down, but spending the evening with Charlotte, Angharad and Sophie was so much fun. 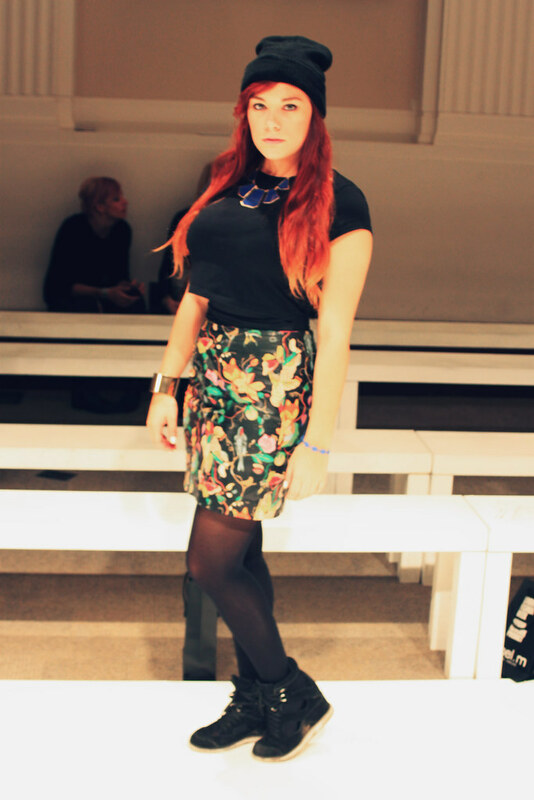 This will be the last of my London Fashion Week posts, I think (don't hold me to that!) but I have a very special post coming soon so don't be disheartened if you enjoyed the LFW posts, more exciting things are coming on my blog!